So there is a beautiful 31 year old singer that I’ve listened to recently that I thought was worth a mention before I crack open my next Old Pecker of the evening. 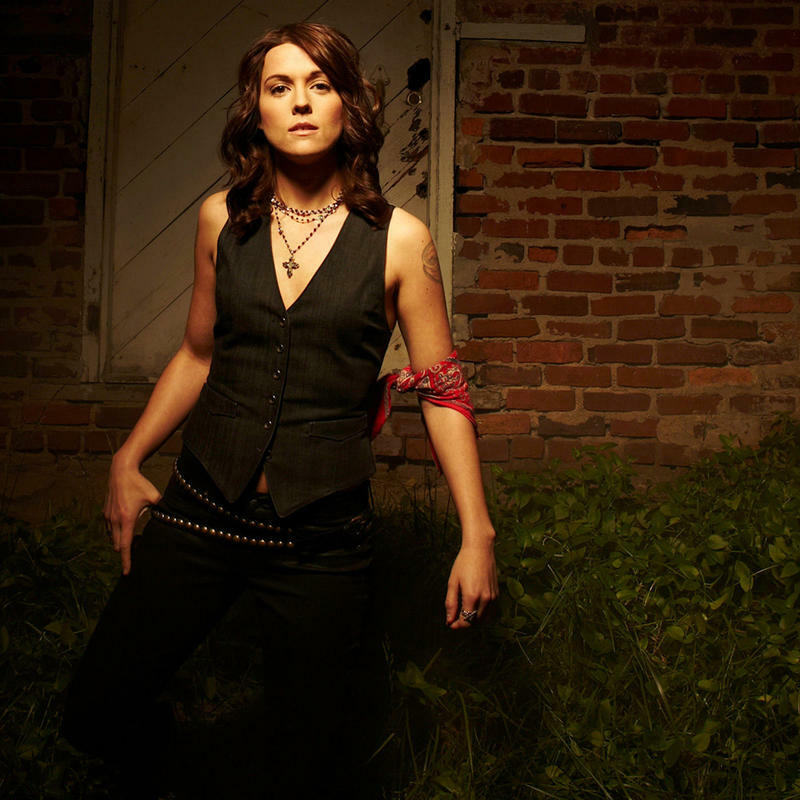 Her name is Brandi Carlile. Brandi sings a combination of alternative, country and folk with a beautiful husky voice (that is probably the wrong word, but her voice has a crack in it which adds to her uniqueness and my pleasure) that keeps us Drinking Men up at night. Something to enjoy for everyone with some very emotive tracks for those times when you feel a Twilight moment coming on. I first heard her sing on a movie soundtrack with an incredible song called “The Story.” and I’ve picked up her albums ever since. Amazing stuff.